“I was taking my family — my wife, my two eight-year-old daughters and my ten-year-old son — on a cross-country vacation in our new RV. We were all excited and ready to explore the great outdoors, but I realized something was going on with the engine right away. 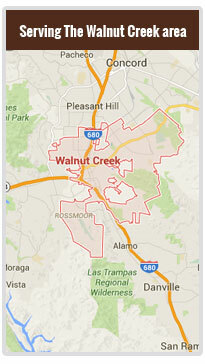 Sadly, we ended up breaking down on a quiet street in Walnut Creek, and I had no idea what to do!